Diving into Nutrients: How much is too much? | Science. via Diving into Nutrients: How much is too much? | Science. Did you know nutrient pollution, primarily in the form of too much nitrogen and phosphorus, is one of the nation’s most widespread, costly and challenging environmental problems? Some 16,000 waterways are impaired, and 78 percent of assessed coastal waters suffer from nutrient pollution, affecting water used for drinking, fishing, swimming and other recreational purposes. These impacts also threaten tourism, home and property values and public health. Nitrogen and phosphorous are food for some plants, like algae, and too much can spark a large algal bloom that can end up consuming all the dissolved oxygen in a waterway, causing fish to be starved for that critical gasp of O2. Fish die-offs are common with extreme nutrient problems. NASA’s Aquarius Returns Global Maps of Soil Moisture | The Water Network | by TallyFox. via NASA’s Aquarius Returns Global Maps of Soil Moisture | The Water Network | by TallyFox. Scientists working with data from NASA’s Aquarius instrument have released worldwide maps of soil moisture, showing how the wetness of the land fluctuates with the seasons and weather phenomena. Soil moisture, the water contained within soil particles, is an important player in Earth’s water cycle. It is essential for plant life and influences weather and climate. Satellite readings of soil moisture will help scientists better understand the climate system and have potential for a wide range of applications, from advancing climate models, weather forecasts, drought monitoring and flood prediction to informing water management decisions and aiding in predictions of agricultural productivity. Launched June 10, 2011, aboard the Argentinian spacecraft Aquarius/Satélite de Aplicaciones Científicas (SAC)-D, Aquarius was built to study the salt content of ocean surface waters. The new soil wetness measurements were not in the mission’s primary science objectives, but a NASA-funded team led by U.S. Department of Agriculture (USDA) researchers has developed a method to retrieve soil moisture data from the instrument’s microwave radiometer. The Aquarius measurements are considerably coarser in spatial resolution than the measurements from the upcoming NASASoil Moisture Active Passive (SMAP) mission, which was specifically designed to provide the highest quality soil moisture measurements available, including a spatial resolution 10 times that offered by Aquarius. 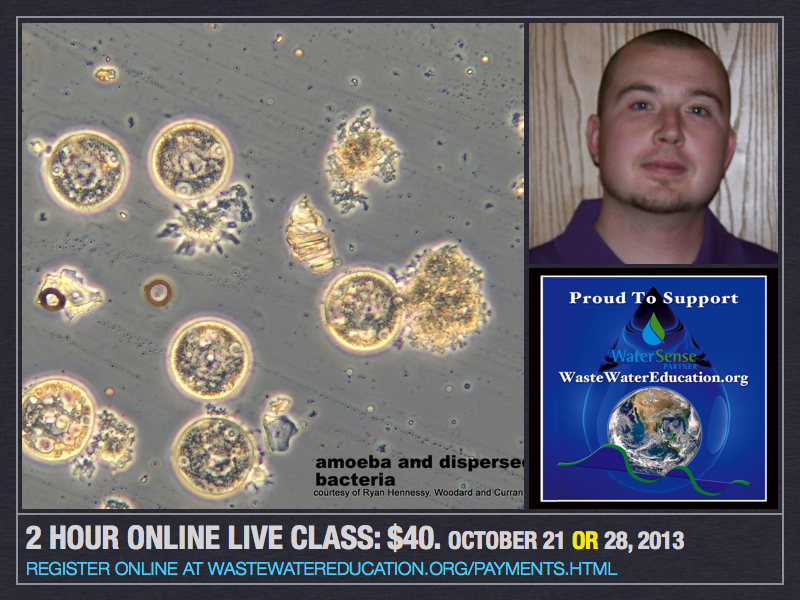 This 2 hour online class “Introduction to WasteWater Microbiology”, has ended but contact us for future dates. Designed for anyone who manages wastewater systems of any size or technology requiring monitoring of biological organisms – and is not only for large municipal systems. Using stunning phase contrast electron microscope images, this is an opportunity to see & appreciate minute living organisms which form the basis of treating and recycling water. Fee is $40 with the option to purchase, at $35, a CD of slides and video resources. CD Purchase Information attached here. Climate Change to Increase Lake Erie “Dead Zones” | Michigan Today. Climate change is expected to increase the frequency of intense spring rain storms in the Great Lakes region throughout this century and will likely add to the number of harmful algal blooms and “dead zones” in Lake Erie, unless additional conservation actions are taken, says aquatic ecologist Donald Scavia. Nitrate pollution is getting a lot of attention in California. Even as other states—notably Florida—enact TMDLs for nutrients, California’s Central Coast Regional Water Quality Board recently adopted new rules for agriculture, requiring ag operations to reduce nitrate and pesticide pollution. 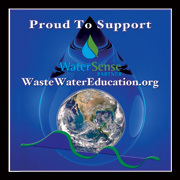 via New Rules for Nitrates | Blogs | Stormwater.